The GQ veteran has a new role. 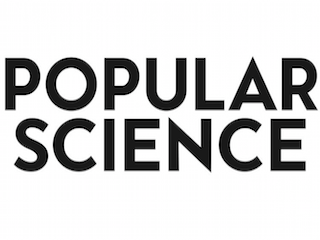 Bonnier has named Ken Gawrych managing editor of Popular Science. He most recently served in the same role for GQ. He had been with GQ since 1999. Prior to his time with GQ, Gawrych worked for Time Inc. and Hearst.